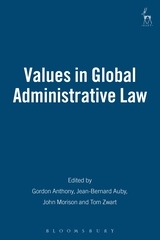 The contributions brought together in this book derive from joint seminars, held by scholars between colleagues from the University of Oxford and the University of Paris II. 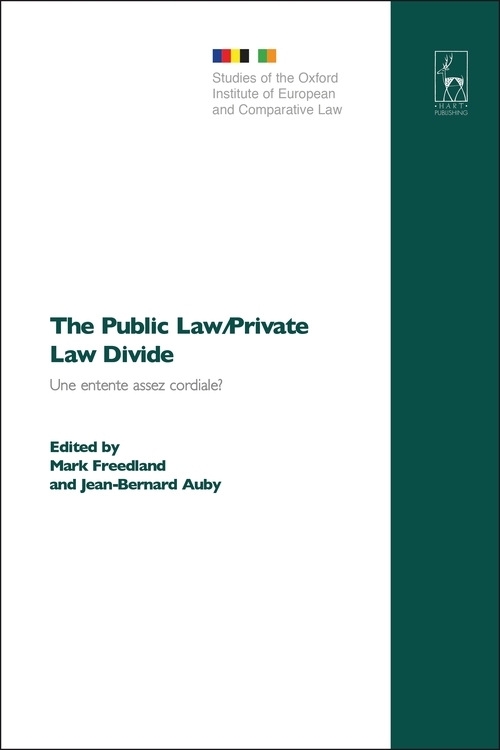 Their starting point is the original divergence between the two jurisdictions, with the initial rejection of the public-private divide in English Law, but on the other hand its total acceptance as natural in French Law. Then, they go on to demonstrate that the two systems have converged, the British one towards a certain degree of acceptance of the division, the French one towards a growing questioning of it. 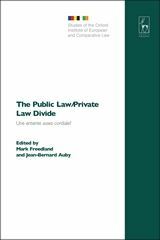 However this is not the only part of the story, since both visions are now commonly coloured and affected by European Law and by globalisation, which introduces new tensions into our legal understanding of what is "public" and what is "private". 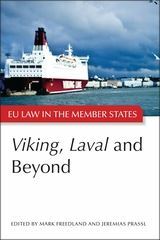 Mark Freedland QC (hon), FBA is Emeritus Professor of Employment Law in the University of Oxford, and a Senior Research Fellow at St John's College, Oxford. 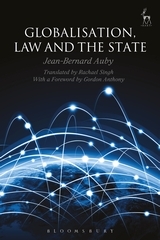 Jean-Bernard Auby is Full Professor, and Director of the Center on Changes in Governance and Public Law, at Sciences Po, Paris.